Style another device with "Fire Dragon"
iStyles iPad mini 3 Skin design of Light, Atmosphere, Orange, Space, Heat, Sky, Darkness, Art, Geological phenomenon, Universe with black, red, green, pink colors. 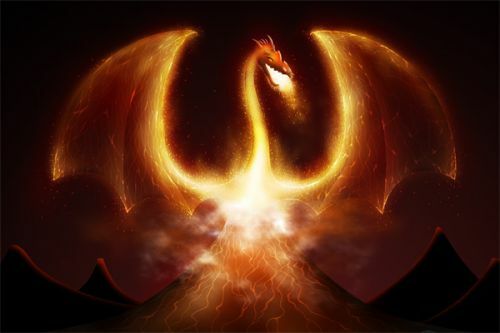 Model IPDM3-FIREDRAGON. 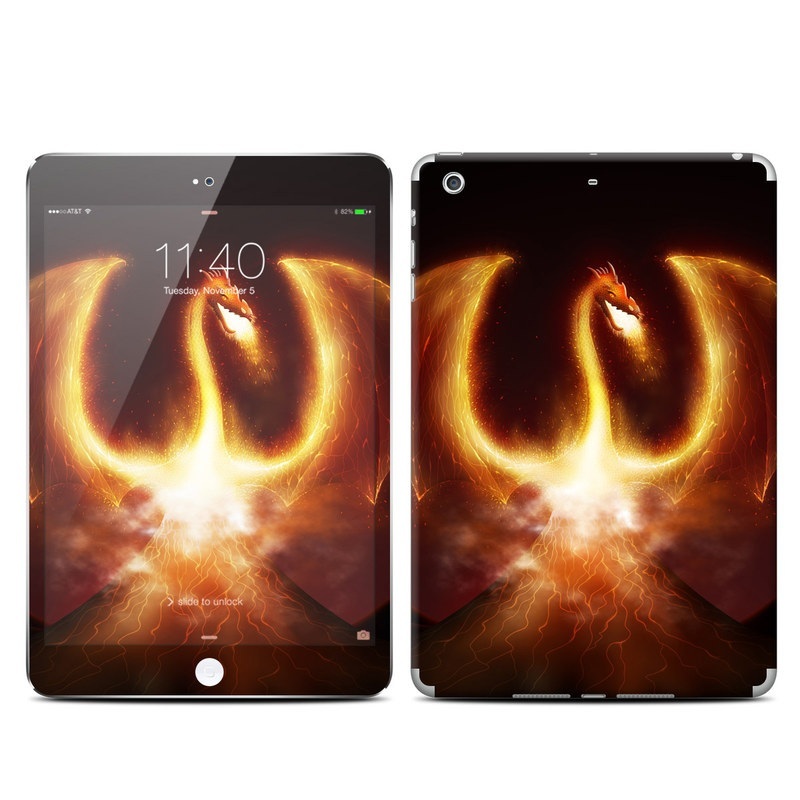 Added Fire Dragon iPad mini 3 Skin to your shopping cart. View your Shopping Cart or Style Another Device with "Fire Dragon"